Are you travelling to California? Do you want to do something interesting and new? If you’re bored of visiting the same old tourist spots, consider visiting some of the improv groups and standup comedians. I’ve compiled a list of some of the venues that I personally love — many of which are great places to soak in local culture. Secret Improv Society (San Francisco, CA). The Secret Improv Society performs sketch comedies in California alongside a full bar, making it perfect for a night out on the town. I personally think the Secret Improv Society has one of the best audiences out there. The Secret Improv Society has been a part of San Francisco culture for five years, with late night comedy shows available for purchase every Friday and Saturday night. Comedy Oakland is a general purpose comedy club with a focus on live standup comedy — and I especially like how elevated the comedy tends to be. If you want to experience an intimate, community gathering around California natives, this is the place to go. Check the schedule to find out more about upcoming comedians during your holiday in California. Sacramento Comedy Spot (Sacramento, CA). A non-profit place with a lot of charm, the Sacramento Comedy Spot hosts improv events six days a week, in addition to holding larger comedy events throughout the year. If you’re travelling to the USA, it’s worth it to check out the events that will be occurring during your stay — as well as their great craft beers. Rooster T Feathers (Sunnyvale, CA). A “silly name with serious comedy,” Rooster T Feathers has an impressive and constant lineup of local comedians. If you want to see a traditional comedy show with local flair during your holiday in USA, make a reservation in advance — but don’t forget the venue is only 21 and over, if you’re traveling with family. Laugh Factory (Long Beach, CA). If you’re interested in seeing some huge headliners, the Laugh Factory in Long Beach, CA is the place to go. 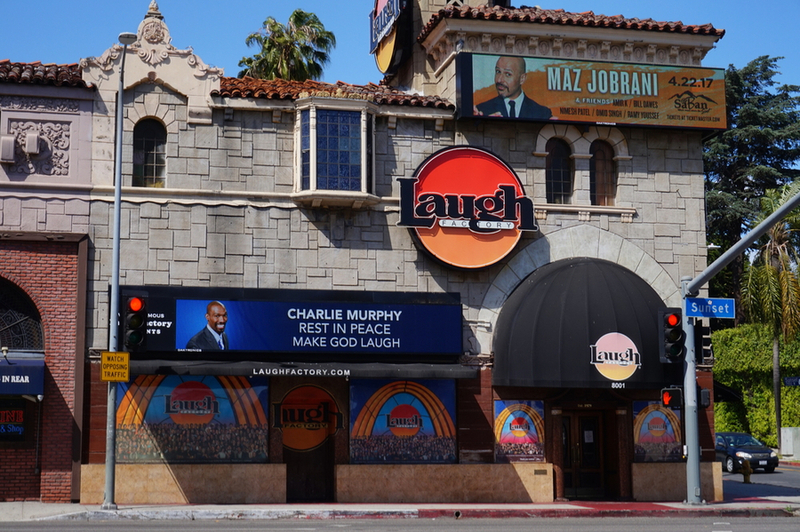 Laugh Factory features both local acts and large, national and international acts, making it a must see if you’re in the Long Beach area. However, I’d say it’s one of the more “polished” areas on the list. Brea Improv Comedy Club (Brea, CA). Check out the voices of Orange County in the Brea Improv Comedy Club, another club that has a good mix of larger headliners and smaller, local performers. A large events calendar will tell you everything that’s coming up soon. It takes a lot to get me into this area, but the food and drinks are good, and the acts are always on point. The Comedy & Magic Club (Hermosa, CA). With 10 local comics a night, the Comedy & Magic Club gives you variety and creativity to spare. If you’re a fan of both comedy and magic, this combined club will be sure to entertain you. Shows run on Fridays and Saturdays, but check in for tickets in advance. The only negative is the venue is pretty small. Tao Comedy Studio (Los Angeles, CA). With shows, open mics, and classes, the Tao Comedy Studio of Los Angeles does a little bit of everything. 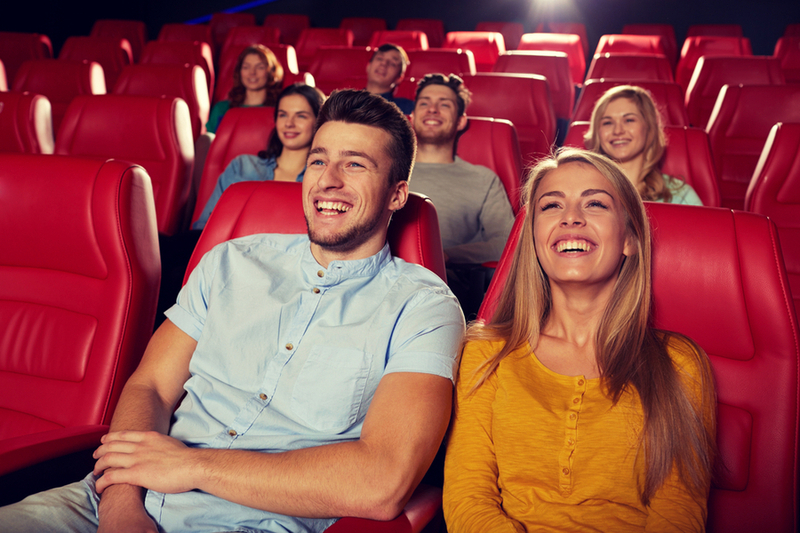 If you want to take a quick class, watch some untested standup comedians, or sit down for a complete show, you can check out the upcoming events at Tao. Just note that this is one of the most erratic places on this list; you can’t really know what you’re going to get. Of course, it would be an impossible task to go to all the improv and standup venues in California. These are just the ones that I know and love. Wherever you go in California, you’re sure to get a laugh. 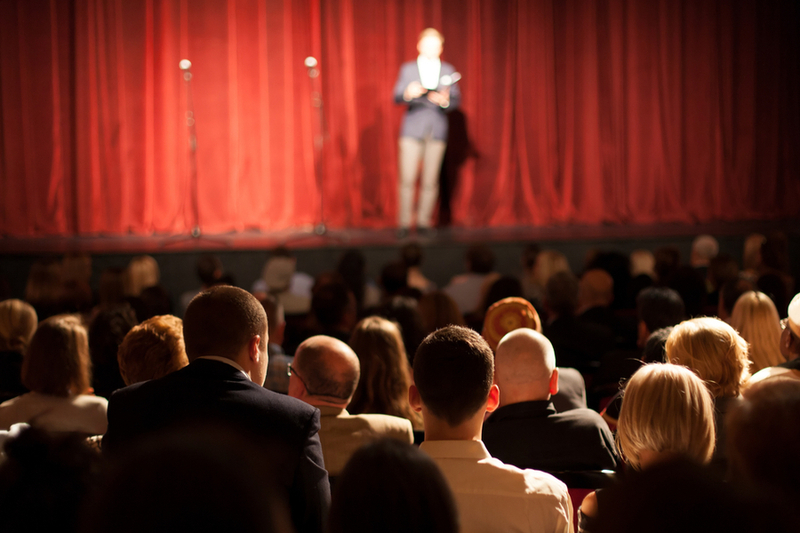 Improv and standup shows are one of the best ways to get a true feeling for a location. Some of my best memories are just talking to people after a show. 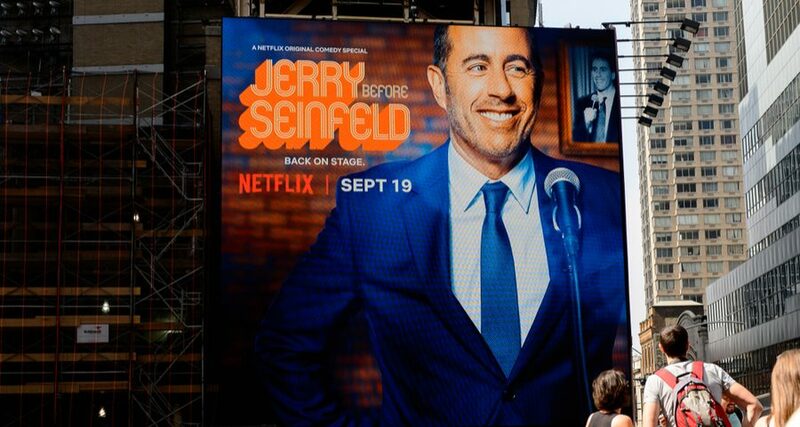 What was the best comedy show you ever attended? Tell us all about it in the comments! A lifelong traveler and professional writer who spends her free time alternating between reading popular books and playing obscure video games.